Click on the categories below to view and purchase our products. Are you one of the musicians who put their mutes on the ledge of their music stand? If so, you probably have experienced blocking your music or making it hard to turn pages. Bid these dilemmas goodbye and take advantage of the functional mute holders we offer at The Mute Caddy™ in Monterey Park, CA. All of our mute racks are specifically designed with you in mind before adding them to our collection, so you can rest assured that you get more than your money’s worth on each purchase. Price does not include taxes, shipping and handling. Clamped to the shaft of the music stand to hold mutes. Special orders only. Customization available. Interested parties, please contact us. Five adjustable rings fan out for use and folds up for easy storage. 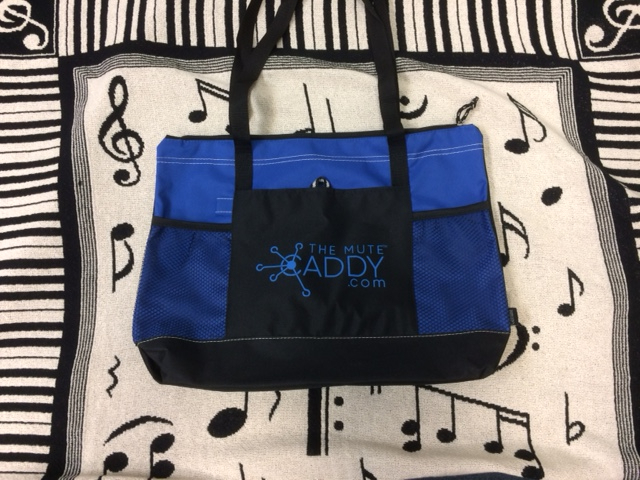 Purchase both the Artist Model and the Ring Model together for $175 which will include the accessory bag, shipping charges and sales tax - while supplies last. Order yours in a variety of colors. 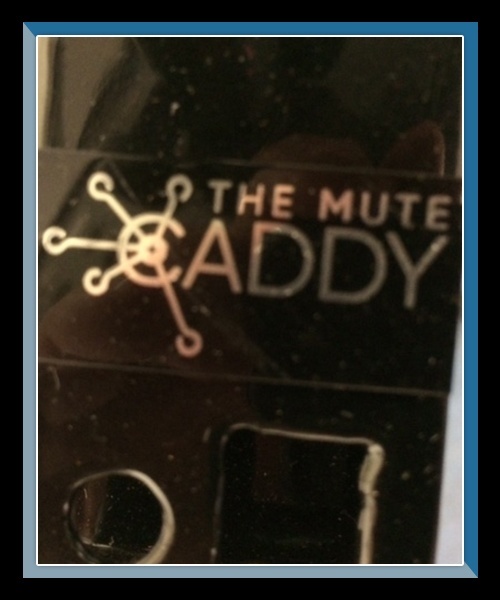 We can personalize your Mute Caddy™ by adding your name. The Mute Caddy™ has received a patent from the United States Patent and Trademark Office. Limited quantities of the Mute Caddy are available now for the Ring and Artist models. Advance orders are being taken. Institutional discounts, quantity discounts and student discounts (must present a valid and current student ID) are available. Call for a price quote today! All models are limited and only 2 can be sold per person.